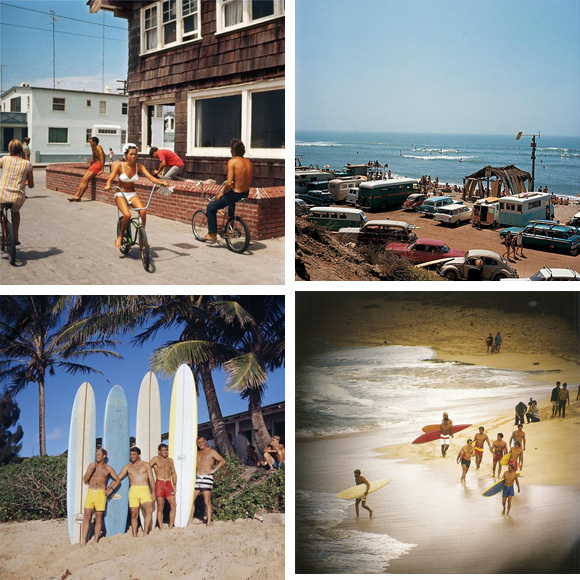 Personally I’ve never called LeRoy Grannis anything other than LeRoy. It’s not that I didn’t like him being called Granny, but I always felt an especially close bond with him during the almost 50 years of our friendship. 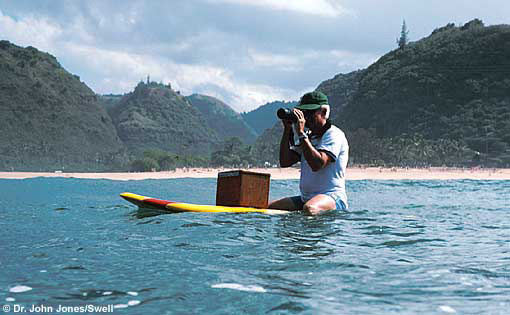 LeRoy was my mentor, and when it came to taking photos of surfing, he shared his vast knowledge freely and without expecting anything in return. I’ve never known a kinder, gentler man. 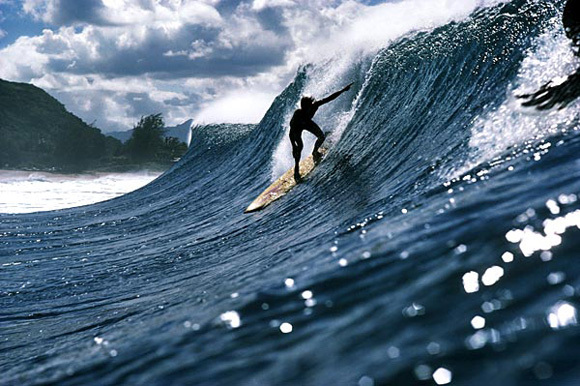 Like so many "artists" LeRoy had a passion for his work, and the surfing world is richer today because of his dedication and passion. 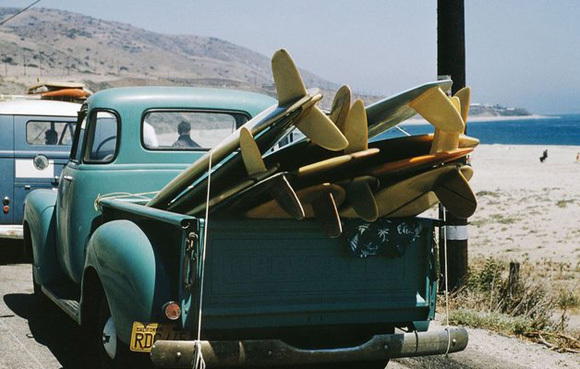 LeRoy has left behind a treasure trove of surfing images for which each and every one of us should be thankful.